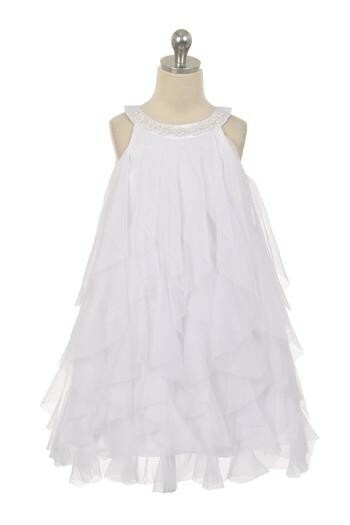 Mesh ruffled Elegant, A-line formal dress with pearl beading on the neckline perfect for any special occasion. This item is being discontinued... Unfortnately this is final stock, so once it's gone! It's gone!